Come by and see the ACTUAL WOOD CHIPPER from the movie "Fargo"! 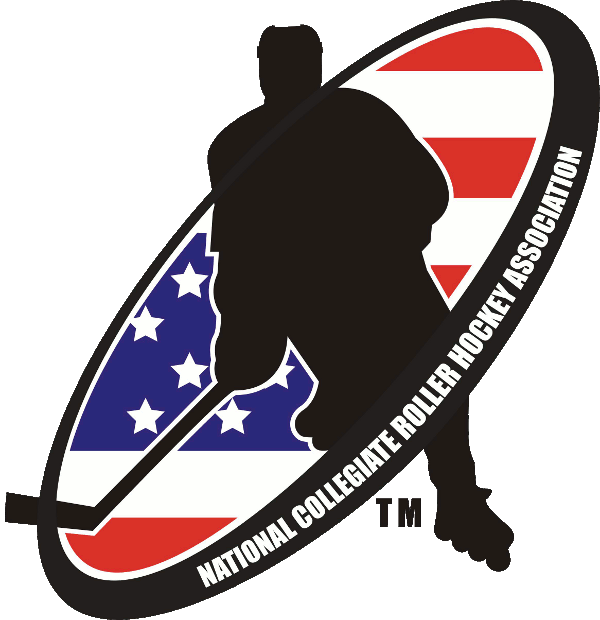 The National Collegiate Roller Hockey Association proudly announces the 20th National Collegiate Roller Hockey Championships, to be held April 11-15, 2018 in Fargo, North Dakota. Games will be played at the Southwest Youth Ice Arena, a dual sheet ice hockey building, with convenient access to hotels, restaurants, and more. There are several hotels directly across the street from the arena within walking distance, and several more within a five minute drive. The Fargo-Moorhead Convention & Visitors Bureau hosted the 2017 NCRHA Summer Board of Directors Meeting in June 2017, and NCRHA Staff and Conference Directors toured the facility, town, and walked across the street from one of the adjacent hotels, and believe this will be a great event for all participants. 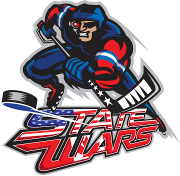 The hospitality shown by the Fargo-Moorhead CVB to our meeting attendees was unparalleled, and they have plans to extend that same hospitality to NCRHA players, fans and family upon arrival in Fargo. 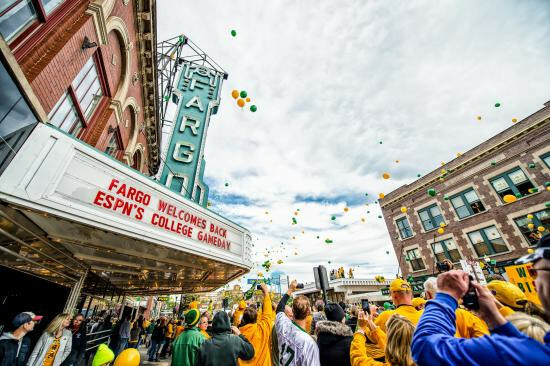 Fargo has hosted many large-scale sporting events, including the IIHF U18 World Championships, and ESPN’s College GameDay broadcasts, twice. Home to North Dakota State University sporting events, the region has also successfully hosted USA Wrestling, USA Curling Nationals and Olympic Team Trials, the Fargo Marathon, and NCAA DII National Championships in several sports. The cities of Fargo, ND,-Moorhead, MN, and West Fargo, ND are home over 30,000 college students, including .to colleges in NCAA Division I (NDSU, NCAA Division II (Minnesota State University – Moorhead) and NCAA Division III (Concordia College), and several other technical and vocational colleges. With a vibrant downtown featuring shops and galleries, restaurants and brew pubs, and featuring the world renown Fargo Theater, an art deco movie theater built in 1926, Fargo has something for everyone!